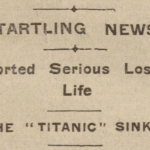 The British Newspaper Archive is packed with weird and wonderful stories of every description. However, of all the historic titles in this collection, no publication reported the bizarre and the shocking in quite the same way as the Illustrated Police News. 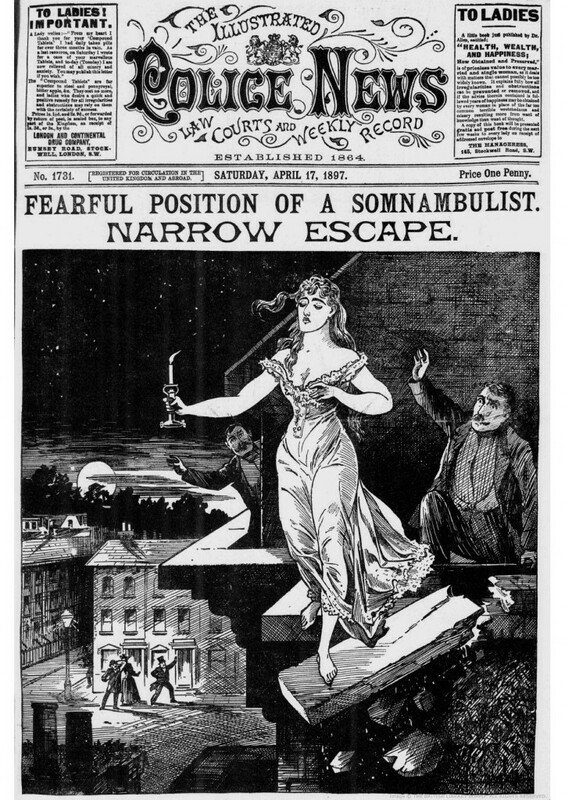 The Illustrated Police News was one of Britain’s very first tabloids and one of the first periodicals to tap into the British public’s morbid appetite for crime and sensation. The paper was founded in 1843 and was partly inspired by the success of The Illustrated London News. 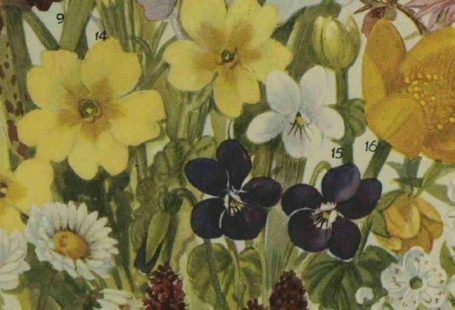 The ILN had been launched in 1842 and its success had revealed the public’s appetite for illustrated news reports. 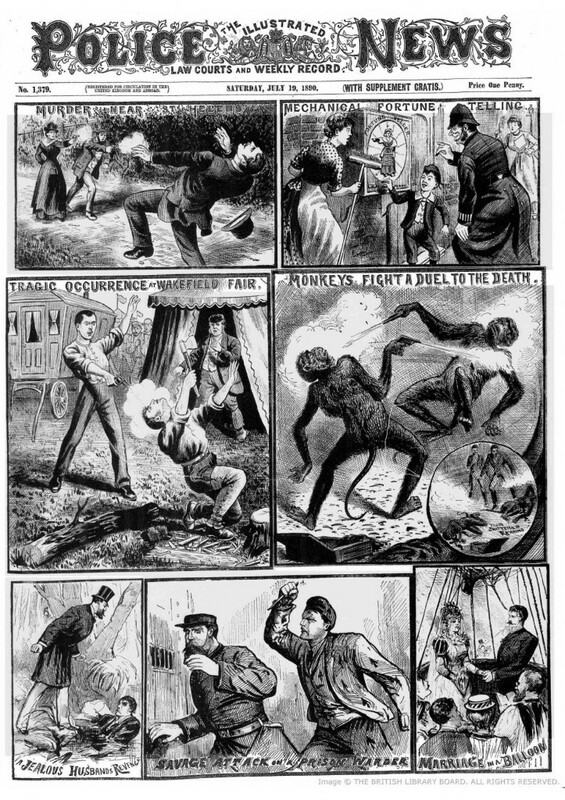 Early editions of the Illustrated Police News consisted of one pictorial page and three text pages in folio. It was originally priced at one penny and did remarkably well with a weekly circulation of around 175,000 copies, most sold in Manchester, Liverpool, and Birmingham. 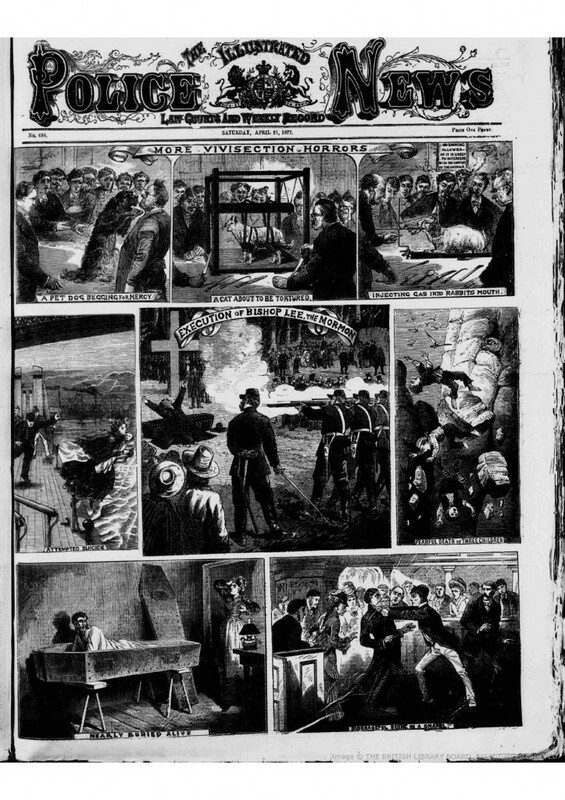 The Illustrated Police News reporters would scour through vast quantities of newsprint from across the Empire, Europe, and the United States in order to bring their readers news of the latest assaults, outrages, tragedies, and murders. 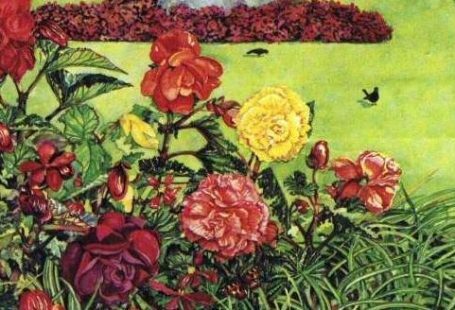 All of which were delightfully described in lurid detail with vivid illustrations to match. 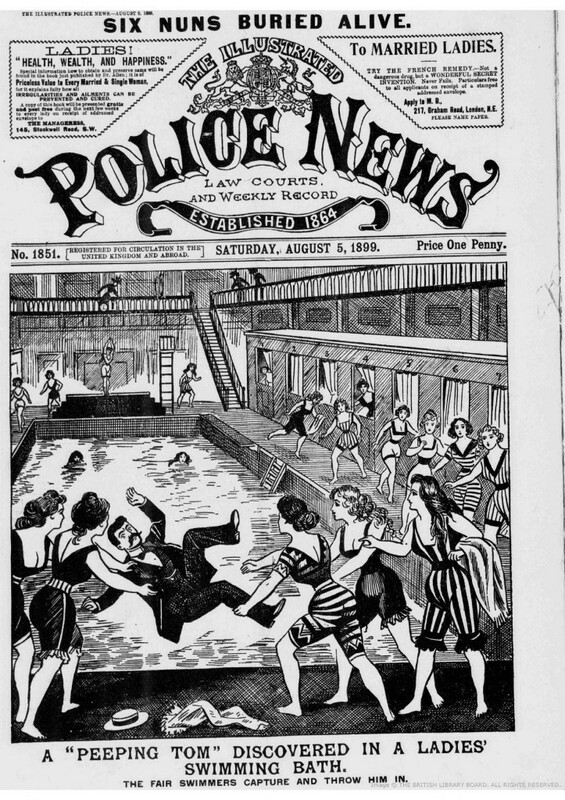 In fact, an 1886 article found in our collection of historic newspapers reveals that the Illustrated Police News was once voted the ‘worst newspaper in England’ by readers of the Pall Mall Gazette. In this article, a gazette reporter describes visiting the IPN’s proprietor, a Mr George Purkiss, at his office in the ‘neck’ of the Strand in London. Purkiss was described as a ‘stout, comfortable- looking man of middle age, medium height, and dark complexion’. 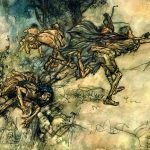 Mr Purkis claimed to have half a dozen accomplished artists on his permanent staff in London and somewhere between 70 and 100 free-lance artists spread out across the country who provided ‘the best portraits published by any journal, not excluding the Illustrated London News and The Graphic‘. Accuracy was of high importance and Purkiss described how artists would be deployed to the scene of ‘terrible murder or extraordinary incident’ the second news reached the London Office. 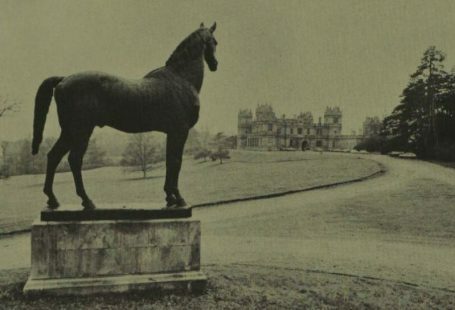 Purkiss appeared unfazed at being voted the worst newspaper in England and ‘received the verdict of the jury with great good temper, not to say complacency’ and answered the complaints made against him. 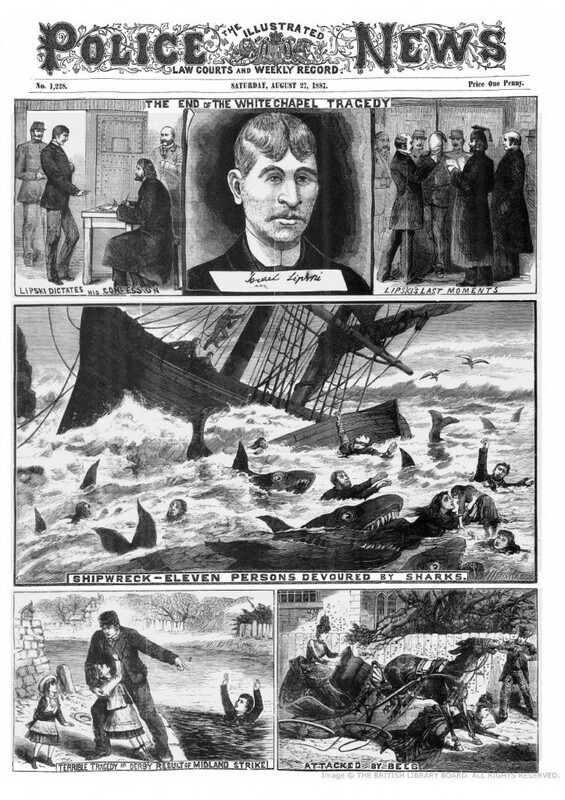 Chief amongst these was that the Illustrated Police News was ‘a bad paper, which encourages the commission of crime, and generally tends to the demoralization of the people into whose hands it falls’. ‘I acknowledge it to be a sensational newspaper’, said Mr. Purkess, but he insisted that ‘barring the sensational illustrations, there is nothing in the paper to which objection can reasonably be taken’. He argued that rather than glorifying crime, his paper prevented it by warning of its horrors and terrible consequences. He even argued his paper may act ‘as an encouragement to a good life’ and explained how criminals would go to great lengths to prevent their likeness appearing in its pages. ‘I know what people say’, concluded Mr. Purkess, ‘but as I replied to a friend who asked me why I did not produce some other paper than the Police News, “We can’t all have Timeses and Telegraphs, and if we can’t have the Telegraph or the Times, we must put up with the Police News”‘. Purkiss died of Tuberculosis in 1892 but the IPN continued reporting on the strange and grotesque until 1938. Do you have the article at all for the voted ‘worst newspaper’? I can’t seem to find anything. Haven’t laughed so hard in ages! Thank you.